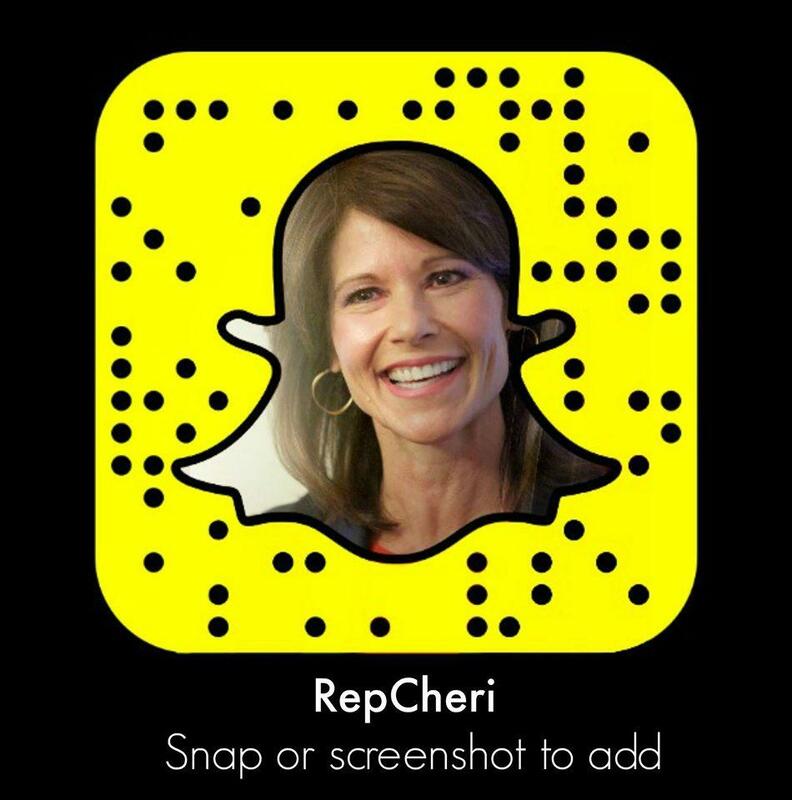 MOLINE, IL – Today, Congresswoman Cheri Bustos (IL-17) announced that she is accepting applications from high school students from across Illinois’ 17th District for nominations to the United States Service Academies for the class entering in the fall of 2019. 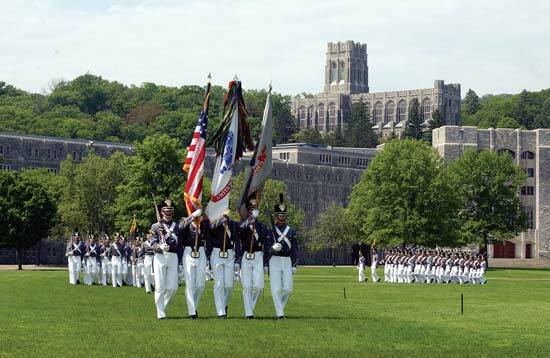 Each year, Bustos has the honor of nominating up to ten qualified young people from Illinois’ 17th District for attendance at four service academies: the U.S. Military Academy in West Point, NY, the U.S. Naval Academy in Annapolis, MD, the U.S. Air Force Academy in Colorado Springs, CO, and the U.S. Merchant Marine Academy in Kings Point, NY. Students interested in applying should visit Bustos’ website to learn more about the process and download an application. The website features specific instructions on the accompanying forms and required documents, including an application form, an essay, high school transcript, ACT/SAT scores, and letters of recommendation. Since these materials take time to compile, interested students are encouraged to start obtaining the materials needed for the packet as soon as possible. The deadline for submitting a completed nomination packet to Bustos’ office is Friday, November 2, 2018. Residence: Must reside within the boundaries of the 17th Congressional District of Illinois. Contact Bustos’ Rock Island office at (309) 786-3406 with any further questions about the application process.